Yoga is just one of the complementary therapies being used at an increasing number of cancer treatment centers across the country. More oncologists are embracing yoga as a realistic addition to their patient's overall care, recognizing that it can provide a number of measurable benefits. For decades, numerous studies have shown a definitive connection between chronic stress and the spread of cancer. Stress reduction is probably the benefit most people associate with yoga, and there is a lot of scientific research to support this belief. In a study conducted by researchers at MD Anderson, a group of breast cancer patients undergoing radiation therapy experienced a measurable drop in their cortisol levels after participating in a yoga therapy program. The study showed that it was not simply doing stretching exercises that resulted in this significant change in body chemistry. The addition of meditation, relaxation techniques, and breathing exercises with yogic movements was the key to a reduction in stress hormones. A weakened immune system is said to be part and parcel of why cancer develops to begin with. Certainly undergoing chemotherapy, radiation, and surgery puts an even greater toll on an already taxed system. Chronic psychological and emotional stress also contributes to a breakdown in immune system functioning. In addition to the calming effects of relaxation, controlled breathing is purported to improve the flow of disease-fighting lymph, and the yoga poses themselves are said to massage and stimulate the structural components of the immune system. 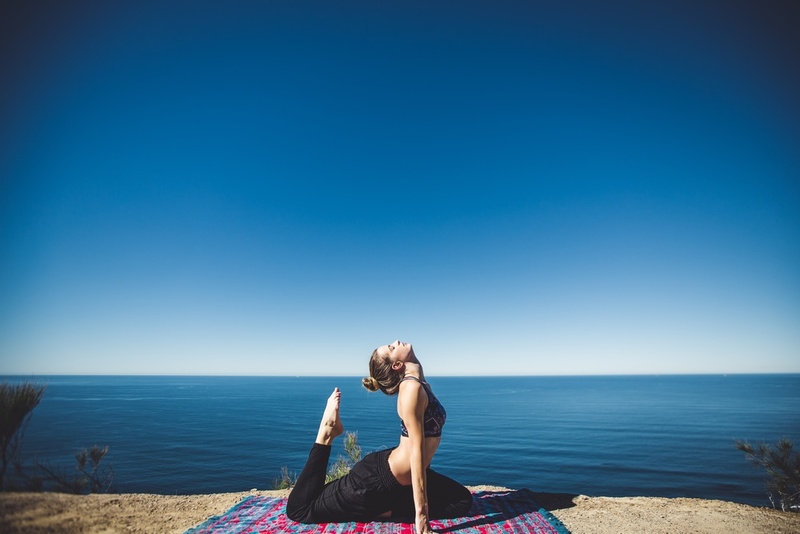 A positive effect on natural killer (NK) cells was found in the immune systems of two separate groups of cancer patients following an extended yoga therapy program ADD LINK. Research does not indicate that yoga is a cure for cancer, but the practice has been shown to play a significant supportive role in effective immune functioning.